Portugal’s Algarve has a lot of holiday interest, but people rarely think of its natural beauty and wildlife. Here are some incredible pictures of the Algarve wetlands birdlife. Algarve is the most popular Portuguese destination for British holidaymakers. The population triples over the summer, and that’s because a lot of people associate the place with sunny beach holidays. There’s nothing wrong with beaches, but Algarve has a lot more to shout about. They have the excellent merge of European & North African culture engrained into the town & cities, and the nature of Portugal’s south coast is an often-unrecognised delight. 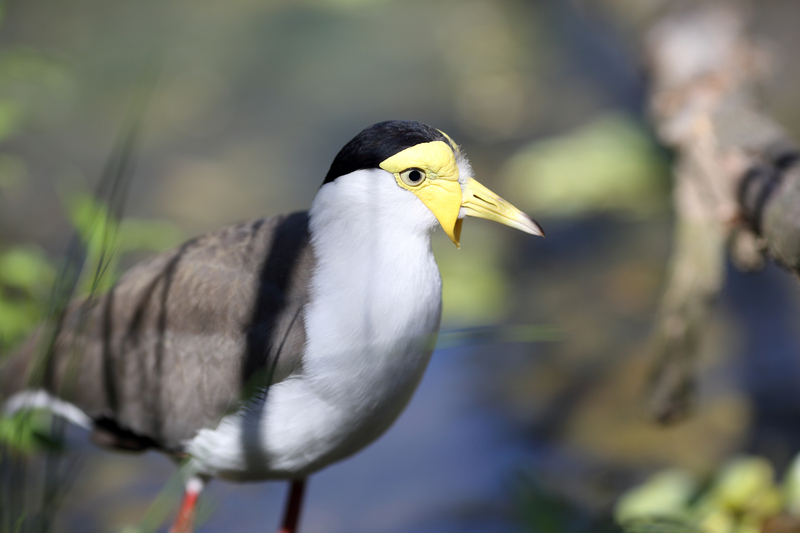 The Algarve wetlands manage to combine all of the above. 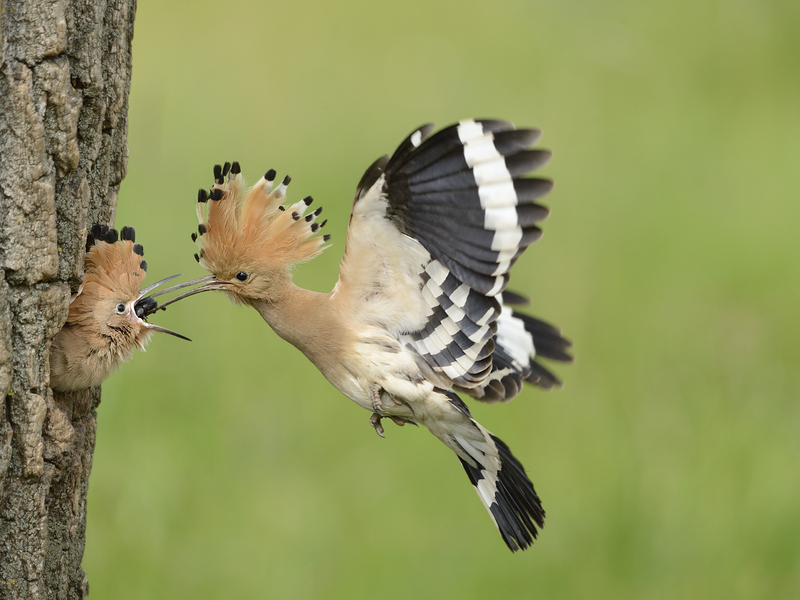 The bird life is an ‘international delight’, acting as a halfway house for many migrating species, and is home to more domestic birds too. 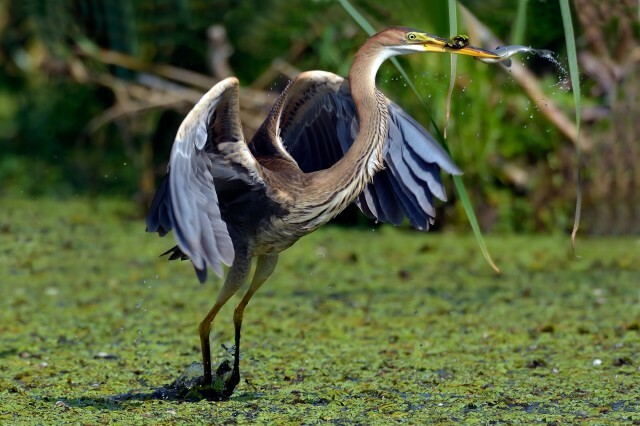 Here are the most beautiful, rare or weird-looking birds of the wetlands. 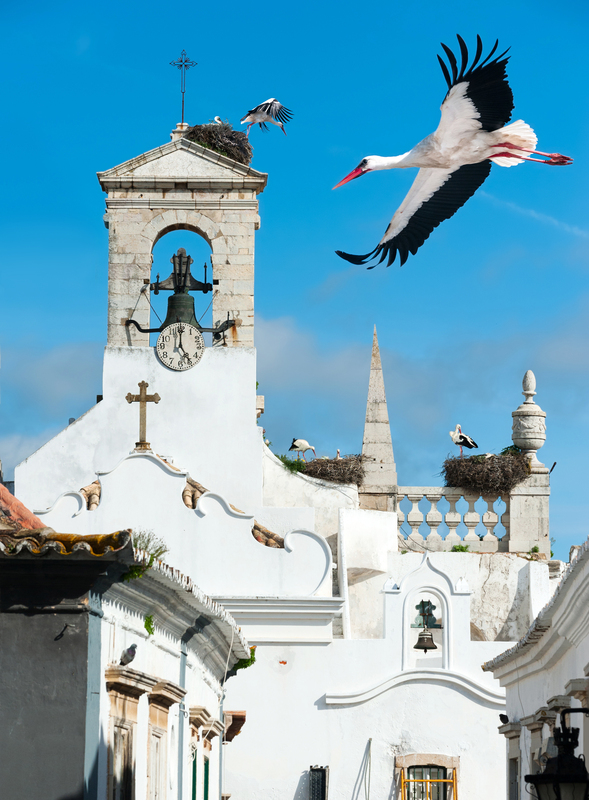 While fairly common, these guys make it on the list for their occupation of the local church in Faro, Algarve. This shot is dynamic enough to go on the list without any more reasons, but the magnificence of the bird is another if you really need one. The mystery of the dissapearing bees is not as mysterious as why people haven’t been blaming these guys for it all. It’s in their name – they’re guilty! 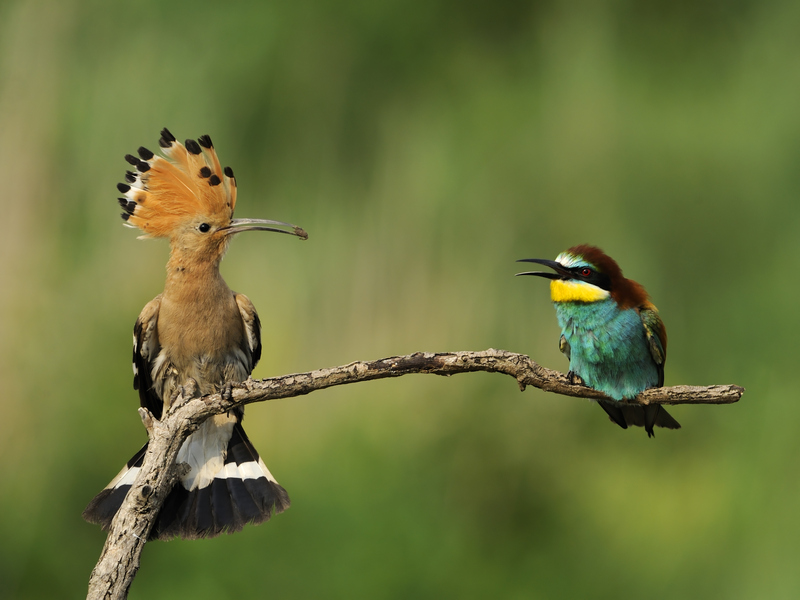 Any bird with a mohawk is the kind of bird that deserves to be on this list. This one seems to like eating bees too. 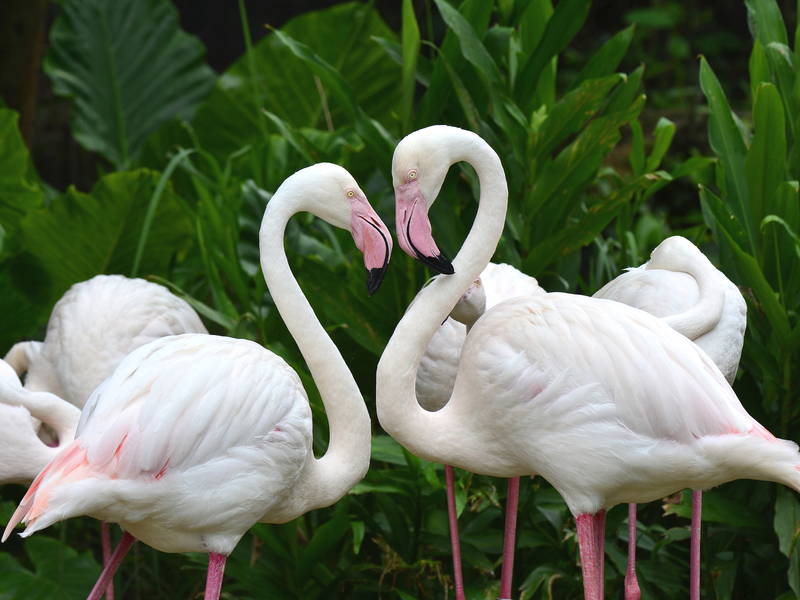 The flamingo is a class favourite but that doesn’t mean it’s not worth a mention. 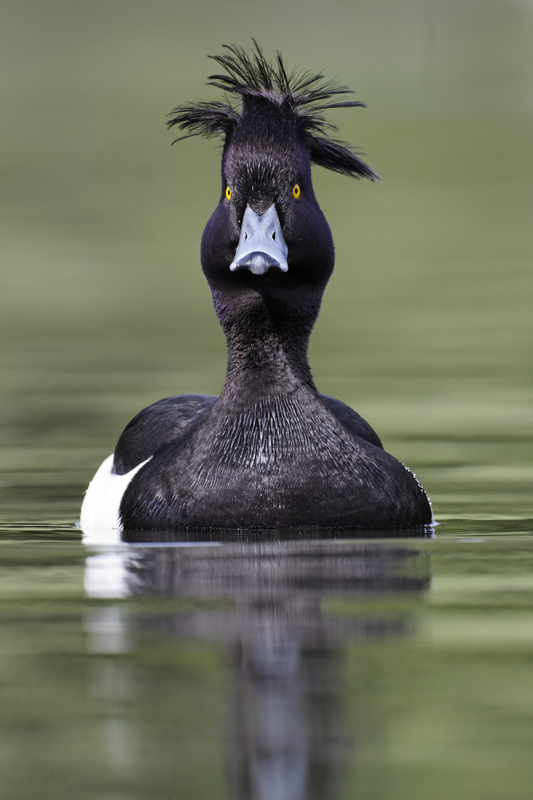 The platalea leucorodia is the hairgel model of the avian world. 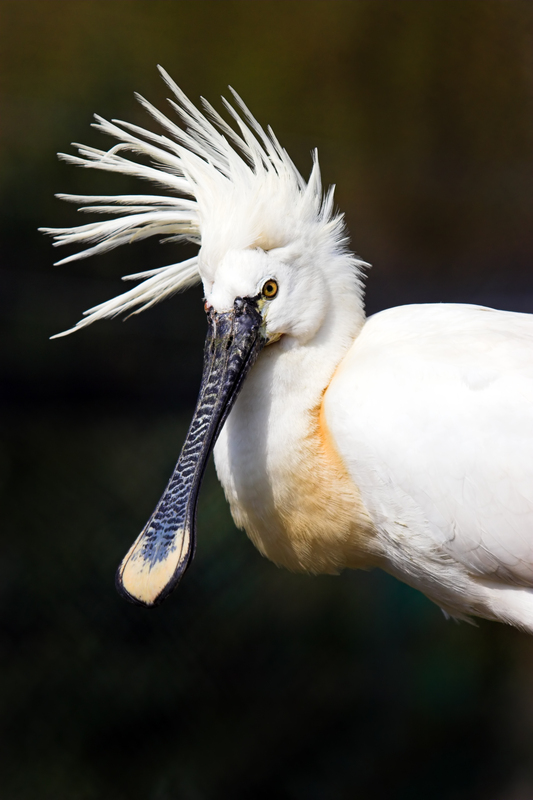 Spoonbills have a more relaxed style for most of the year, but summer breeding season brings out a whole world of plumage. 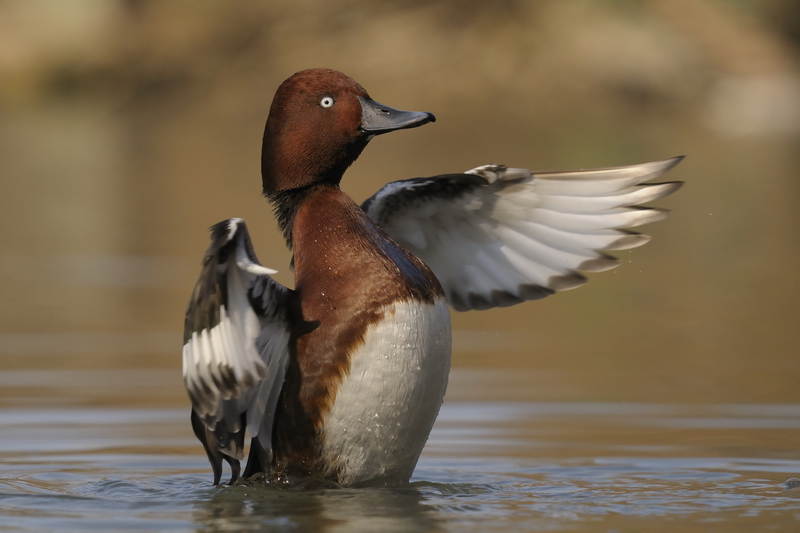 Known locally as the fudge duck, this little one is famed for dark brown plumage and an ability to stay away from cameras. Count yourself lucky if you see one in person. 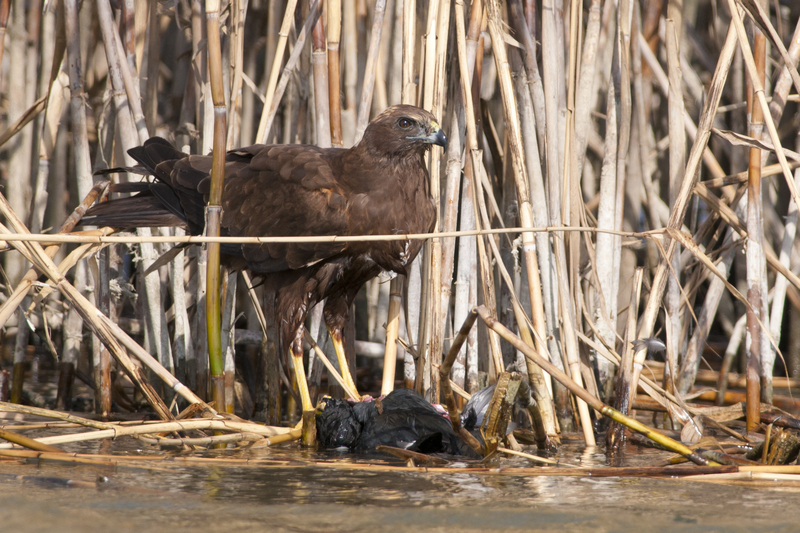 The Algarve Wetlands aren’t without predators. Here’s one. 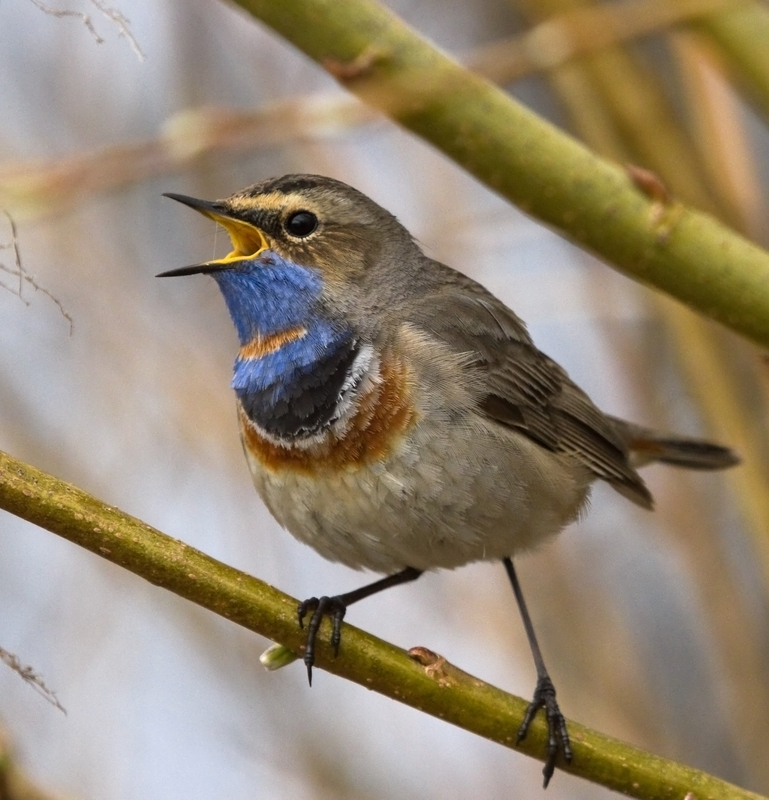 One of the Wetlands’ more sociable birds could be Portugal’s answer to Zorro. 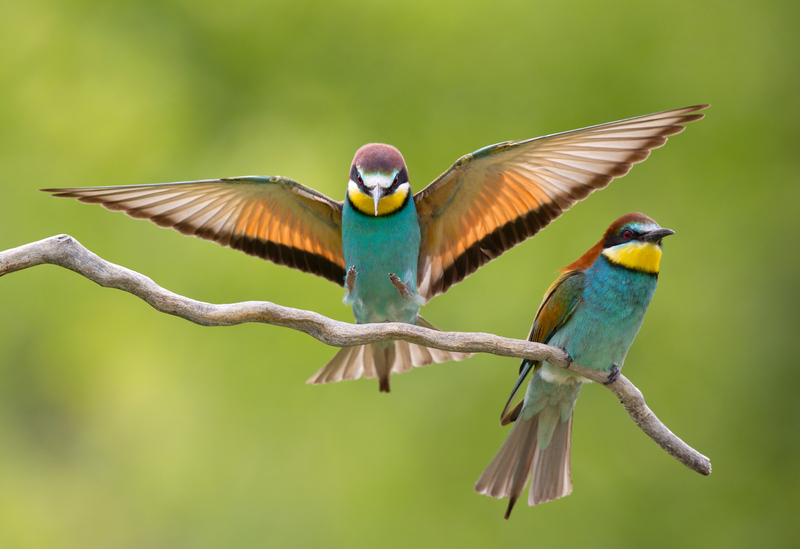 Small but powerful in both voice and plumage. 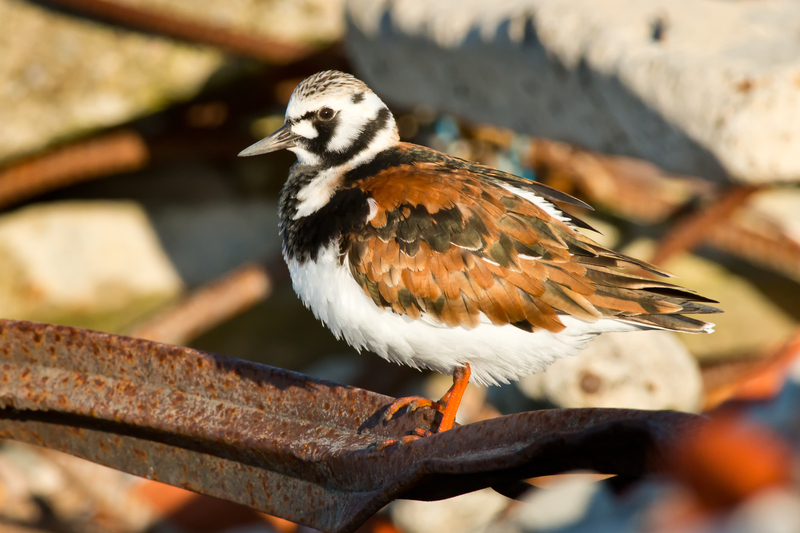 This migratory arctic breeder takes on a vivid, marbled plumage when in mating season that put it well & truly on this list. If you feel there’s some inequality and wish to make a request, I’ll add more if the argument is strong enough.